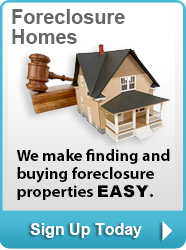 It is an unfortunate fact that more individuals every day are forced to foreclose on their homes. 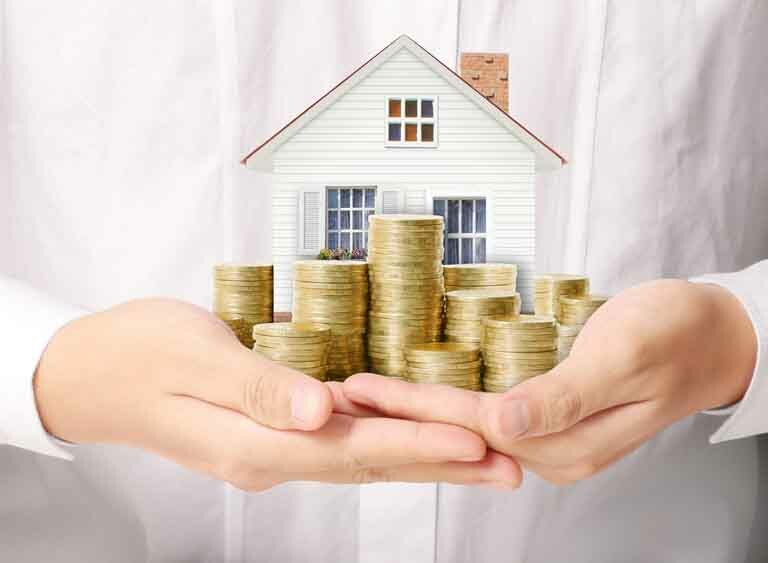 While this is unfortunate on one hand, it can benefit home buyers. If there is a shortage of properties in your area, don’t forget to consider bank-owned homes for sale in Mukilteo and nearby communities. 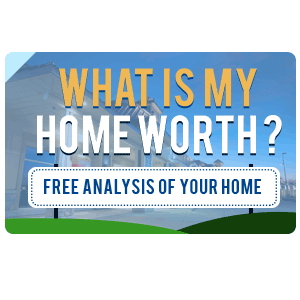 A foreclosed property is sold at an auction so prices can fluctuate widely, especially if the home is in good condition. However, individuals bidding on foreclosures are usually not permitted to inspect the property, so it is possible that there may be hidden problems. A bank will make necessary repairs to the property to ensure that it is livable but will spend as little as possible. A real estate broker will be engaged who has expertise in REOs, short sales and foreclosures. You can schedule one or more visits to the home before making an offer. 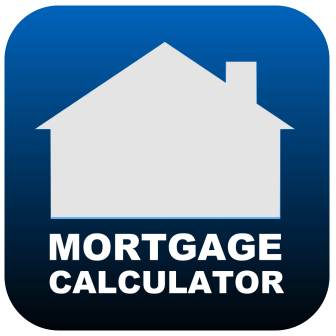 Pre-qualification for a mortgage streamlines the buying process. Bank-owned properties come with competitive pricing but the selling price can be reduced if the house has been on the market a long time. The REO may need widespread repairs. Get an inspection and employ a contractor to provide an estimate. It is a good idea to do a title search just to make sure the title is clear. REOs do take longer to reply to offers than traditional home sellers. Patience can pay off. 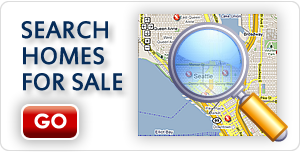 Contact a professional at New House Match at (425) 268-0347 to view bank-owned homes for sale in Mukilteo.